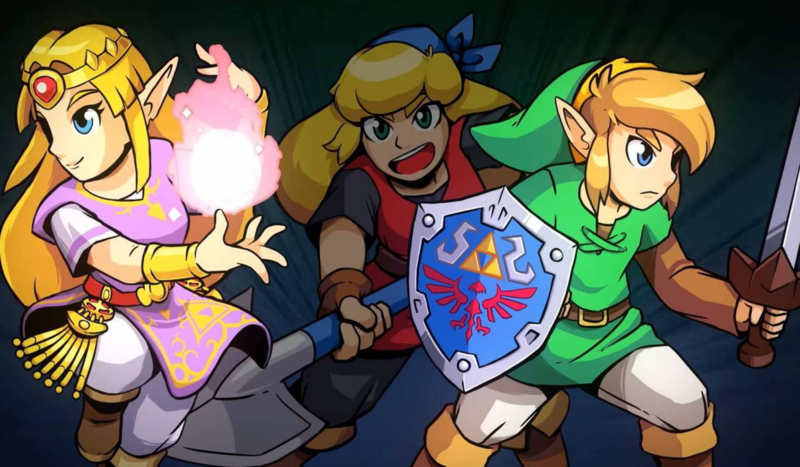 The recently announced Crypt of the NecroDancer and Zelda crossover, Cadence of Hyrule, was originally conceived as a DLC addition to the original title. In an IGN interview, founder of developer Brace Yourself Gaming, Ryan Clark, stated that the game started life as a possible addition to a new Nintendo Switch project, but that Nintendo’s interest in the idea pushed it into the realms of a full game. It’s clear from this interview that the Japanese team really took an interest in the Indie development and pushed for it to be more than simply DLC. Does this give you more faith in the title? And what about additional DLC for the game? Would you like to see additional characters or levels added later down the line? Let us know in the comments!